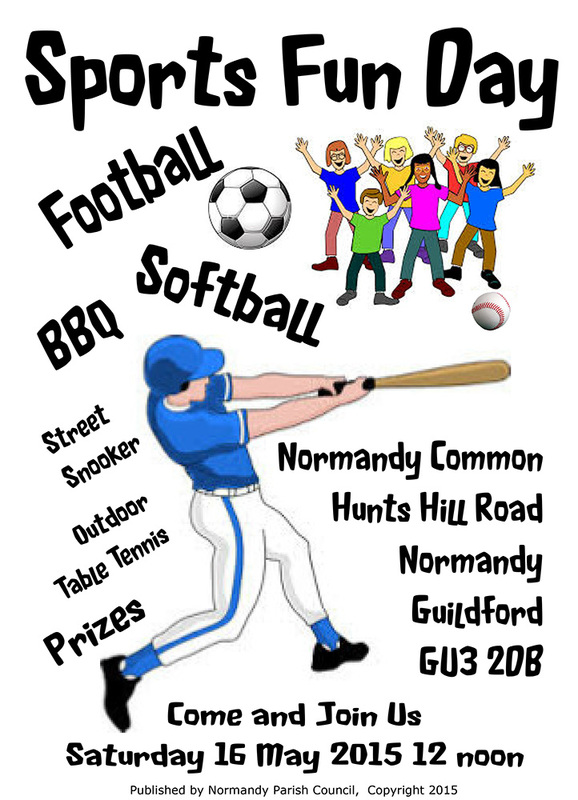 The Guildford Baseball & Softball Club will be participating in the Normandy Sports Fun Day on Saturday May 16th, at Normandy Common, Hunts Hill Road, from 12pm to 4pm. There will be a walk up Softball game for anyone to join into, along with a batting cage and hitting machine for you to test your hitting skills against a pitched baseball. 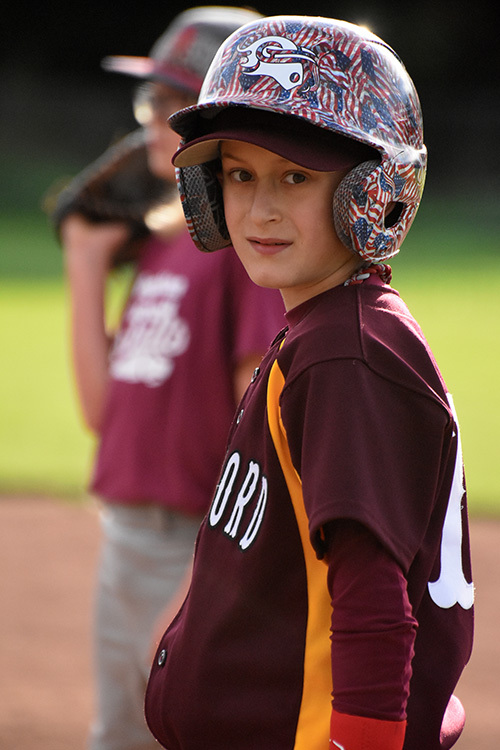 Those who want to see how fast they can throw, will have a radar gun and pitching net to throw into, and there will be teaching stations manned by coaches from the Guildford Mavericks Baseball Club. 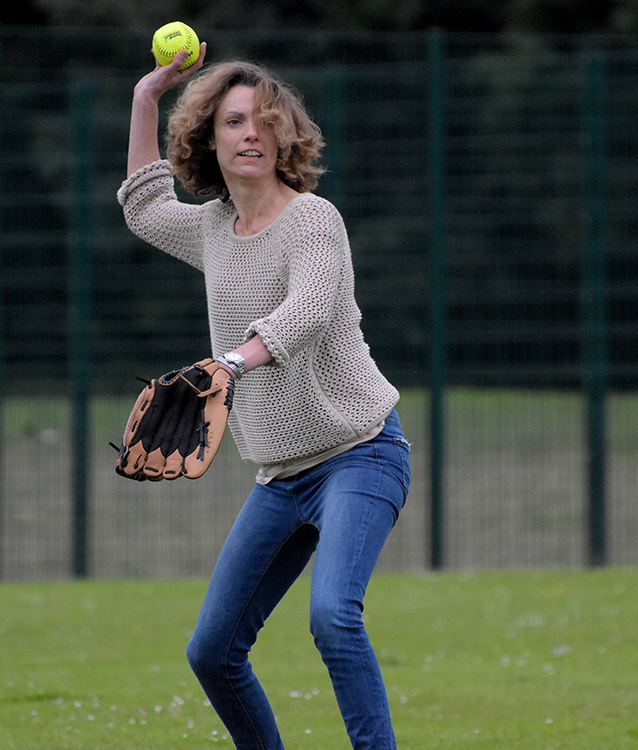 The aim of the day is to raise awareness of the proposed development of Manor Fruit Farm in Glaziers Lane in Normandy, where the baseball and football clubs are hoping to relocate to. The football club will be running activities on the day as well, and there will also be the chance to participate in Rounders, Street snooker and outdoor Table Tennis. Food and refreshments will be available from a BBQ and a cake stall. All proceeds from the food, as well as the batting cage and radar gun throwing will go towards the fundraising for the development of the Glaziers Lane site. The plans are to construct a full size adult and junior football pitch, along with adult and junior baseball/softball diamonds. Currently the football club use Normandy common, whilst the baseball club are at Christ’s college in Guildford. Neither location allow room for expansion, and so both have been somewhat limited by this. 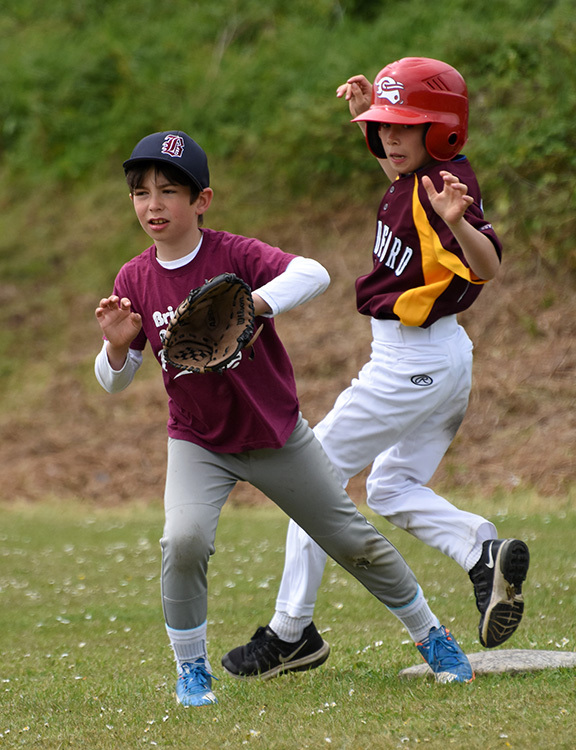 With the lack of sporting facilities in the local area, this is a great chance to provide further opportunities for participation in sports in general, and in particular, new sports such as Baseball and Softball. All activities are open to girls and boy and both adults and children. So why not come down for a couple of hours and join in some of the activities. Normandy common is accessed of Hunts Hill Road, which itself is on the A323 Aldershot Road, at the cross roads with Glaziers Lane. There is a car park adjacent to the main road and also some limited parking at the common and along Hunts Hill Road itself.